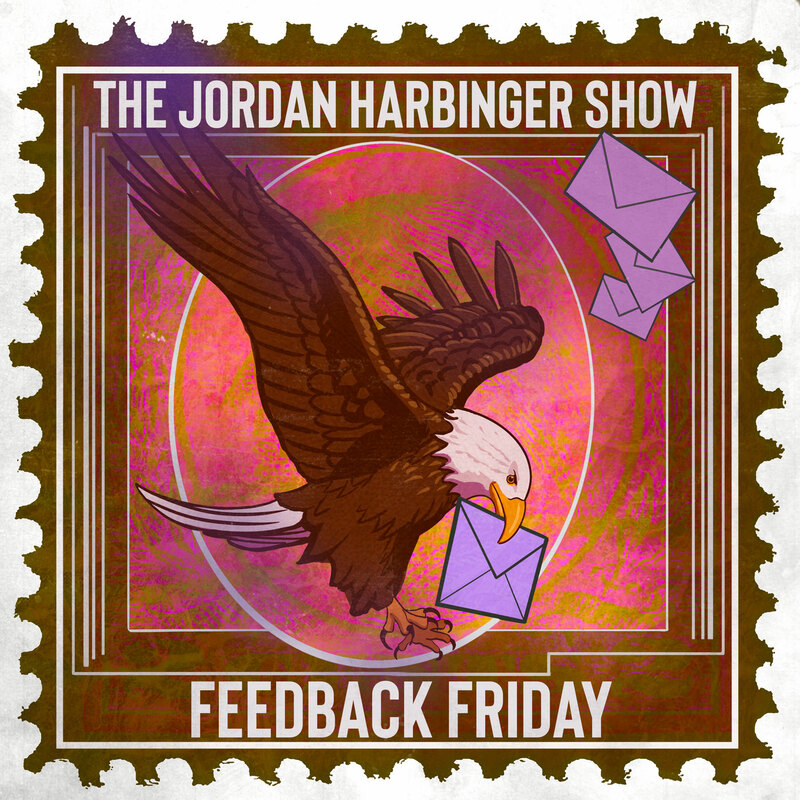 Jordan Harbinger (@JordanHarbinger) and Jason DeFillippo (@jpdef) banter every week and take your comments and questions for Feedback Friday! ZipRecruiter co-founder and CEO Ian Siegel (@ZipRecruiterCEO) joins us for a brief bonus toward the end of the episode, so stay tuned! Wondering how to get a job in this data-driven society? Make sure to stick around after the end of this Feedback Friday for a bonus interview with ZipRecruiter CEO and co-founder Ian Siegel! Getting caught up? Make sure to check out our episodes from this week with Dr. Drew Pinsky and part two of our negotiation series with Alex Kouts! What’s the best way to get to “yes” while negotiating with someone via email? What is the appropriate response when your best friend of 10 years suddenly starts ignoring you? When your well-paying job with incredible benefits becomes unsatisfying, how do you go about finding something more in line with your skills and interests? If your group of friends is too flaky to commit to plans you try to make on a regular basis, is it maybe time to get less boring friends? Is there a delicate way to express concern when someone you love gains 100 pounds in five years? How can you help? Are they really your friends if they didn’t back you up in a fight? Do you believe you can still care about and love someone but no longer be compatible with them as a romantic partner? Is Landmark a cult? Should you be concerned for your friend who’s getting involved with the organization? Recommendation of the Week: Go see a live, local roller derby match! Shoutouts to Mind Pump and American Dream University! Connect with Ian on Twitter at @ZipRecruiterCEO and check out his company: ZipRecruiter. Onnit promotes total human optimization with nutritional supplements, protein bars, probiotics, and nootropics — visit onnit.com/jordan for 10% off! Wine Access has been America’s best kept wine secret…until now. Get 20% off your first purchase by ordering through our special URL: wineaccess.com/jordan!